Atheneum Books for Young Readers, 9781416954897, 320pp. 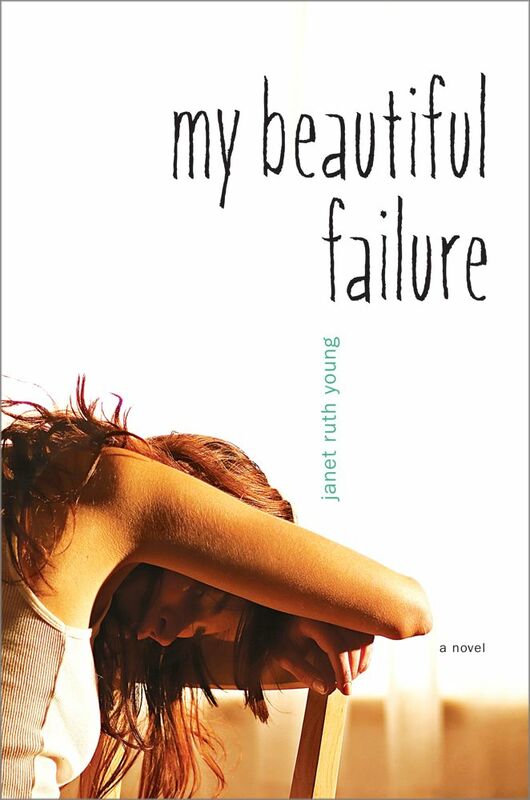 Janet Ruth Young is the author of the teen novels My Beautiful Failure, Things I Shouldn’t Think (previously published as The Babysitter Murders), and The Opposite of Music. She lives in Gloucester, Massachusetts. Visit her at JanetRuthYoung.com. "The emotional resonance here is complex and multifaceted, melancholy even where there’s hope and hopeful in the midst of melancholy; readers will be thinking about this one long after they close the book." "The insider view of a suicide hotline is a poignant one. Like the realistic novels of Todd Strasser, this compelling title places a young person in a moral quandary that could literally mean the difference between life and death." "The heavy subjects of mental illness and suicide are deftly handled with a surprisingly light touch. Recommended"